Many Jews who lived in Eastern Europe between the 1880s & 1920s experienced extreme anti-Semitism & were often persecuted by their government & their neighbors because of their religious beliefs. During this period, groups of these Jews immigrated to the United States in search of a better life & more opportunities. 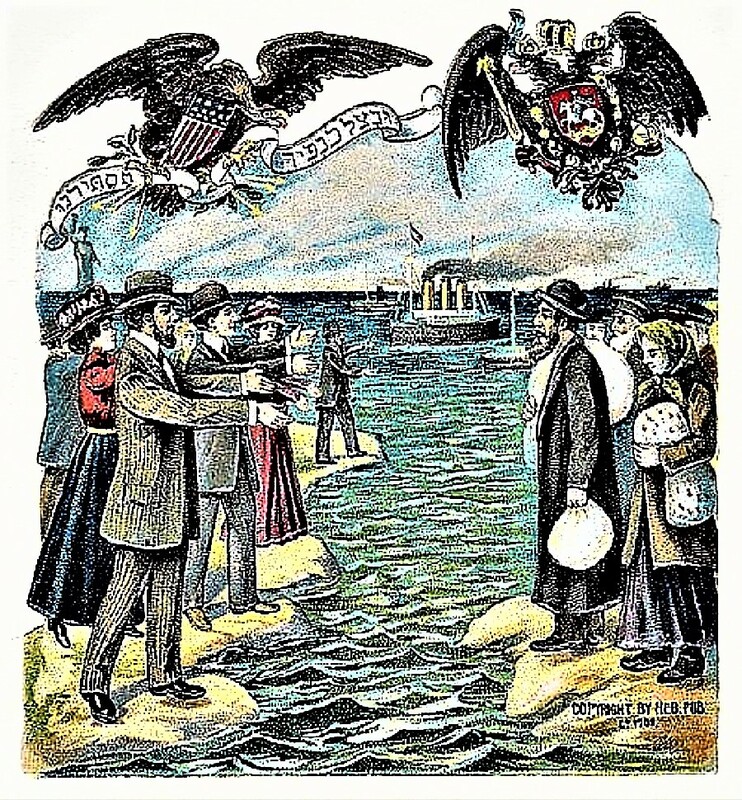 Their migration from Europe & Russia to the United States often was aided by American Jews who provided physical shelter for the immigrants.